Travelodge Hotels Limited is a private company operating in the hotels and hospitality industry throughout the United Kingdom. 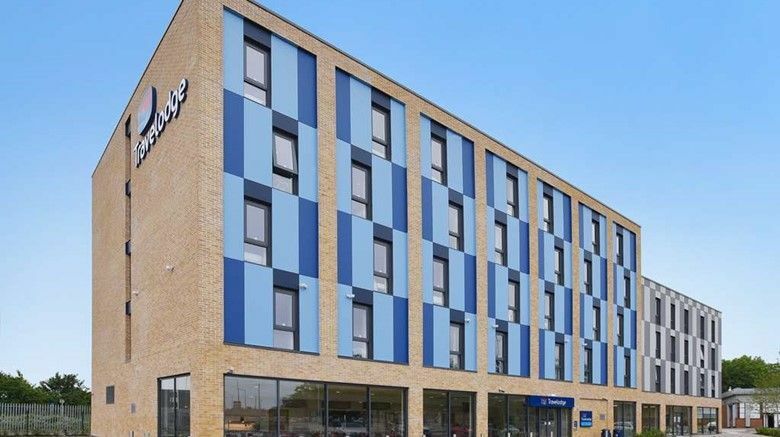 Branded simply as Travelodge, it is the second largest in the budget hotel sector, and third biggest hotel chain in the UK by number of bedrooms. The Travelodge Project at Dagenham is a 77 Bed hotel and will be open for business in April/May 2018. This Roofing Project required the installation of a Single Ply Roofing System on a tapered insulation scheme fixed to a timber deck. 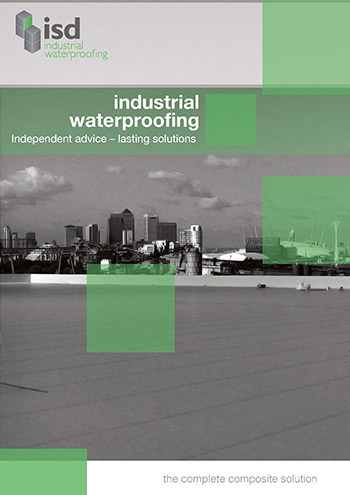 To meet the brief, ISD Solutions specified an IKO Polymeric Armourplan PVC Single Ply Roofing System installing 600m2 of single-ply which was mechanically fastened to the OSB deck.